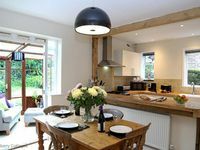 Quality period cottage in picturesque village of Steyning. Property 74: Quality period cottage in picturesque village of Steyning. Oak Yurt is a high quality luxury yurt with large windows, French doors and a beautiful clear dome. Property 77: Oak Yurt is a high quality luxury yurt with large windows, French doors and a beautiful clear dome. Cosy 2 bedroom cottage in the heart of the village of Steyning. Sleeps 3. Property 81: Cosy 2 bedroom cottage in the heart of the village of Steyning. Sleeps 3. Well appointed and comfy. Close to amenities with easy access. This a great place to stay! 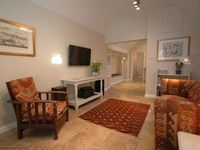 The apartment has everything you need and is beautifully decorated. The hosts are super people and we will definitely stay there again and recommend to friends.